In December, Xbox boss Phil Spencer teased that January would be a strong month for the backwards compatibility program. Now, Microsoft has announced the first additions to the catalog this year, with a total of seven games joining the program today. The Xbox 360 games Strania, The Splatters, Scrap Metal, and Ghostbusters are now playable on Xbox One via backwards compatibility. 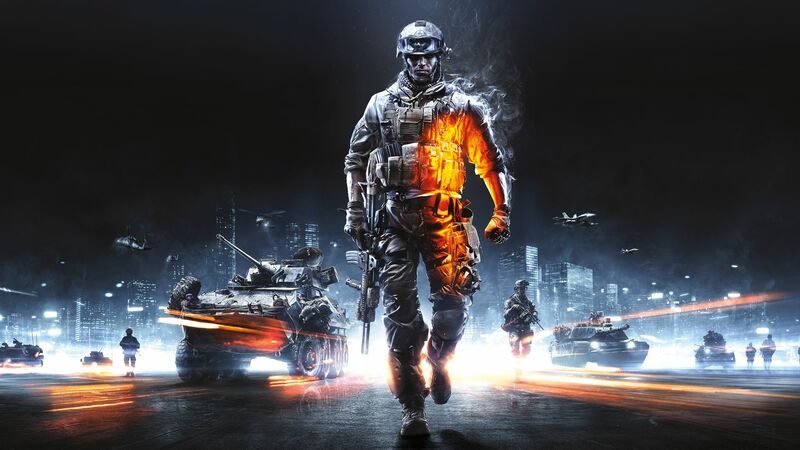 Additionally, Dragon Age: Origins, Battlefield: Bad Company 2, and Battlefield 3 were added today. If you already own these games for Xbox 360, they should show up automatically in your Xbox One library. If not, you can buy most of them on Xbox One or via the Xbox.com links below. The Xbox One's backwards compatibility program, which launched in November 2015, has more than 300 games in it. In late 2016, all the core BioShock games joined the catalog. You can see a list of all the backwards compatibility games here.